So why one more blog? Does the world really need another mommy blog? This is what I have been asking myself for many years as I’ve been tempted to start a blog about chronic health issues. 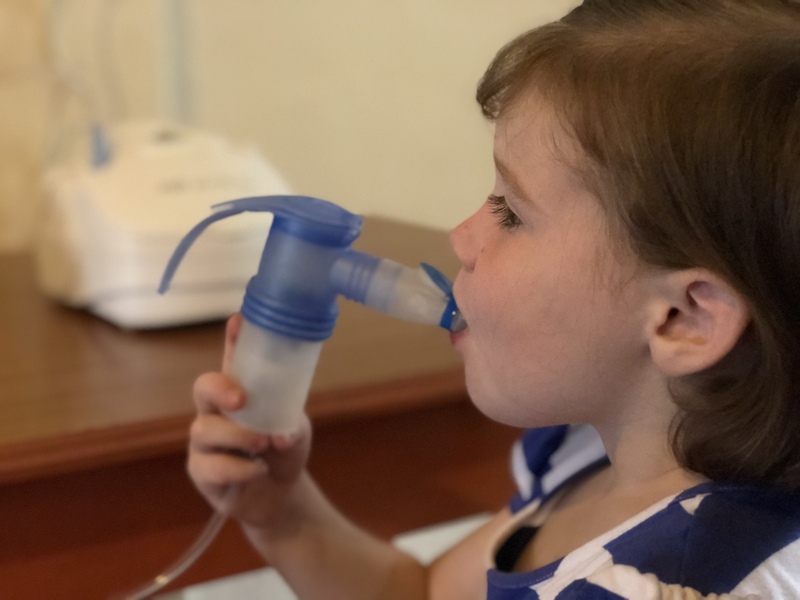 Recently my husband and I felt led of God to go to Kenya as missionaries, and after making the decision and beginning the process of moving, so many people showed a keen interest in what we were doing, heightened by the fact that four of our kids have very special health needs. So, I decided that I would create a blog to share our experiences with friends and family, and also to record for our family this special time. Also, writing has become a tool for me to process my thoughts and emotions. But at the heart of it all I want to encourage other families who live day in and day out with chronic illness. Back in Canada, I was constantly meeting families who have difficult burdens to bear. It is no different here in Kenya. We benefit from knowing that we share a similar journey, that someone understands the unique challenges, fears and fatigue that come with being a constant caregiver. I recently met a woman in Northern Ireland whose daughter had been diagnosed with Type 1 Diabetes (T1D). We could have talked all day. In our experience as a family the days and nights can be long. There are many questions and fears, many hopes and disappointments. It’s been nine years since our first child was diagnosed with T1D and only one and a half since our youngest was diagnosed with Cystic Fibrosis (CF). Our hearts broke each time we were told our child would have a long term serious disease. Our faith has been strained, stretched and pulled in many different ways, and always God has been faithful and has met us in our darkest places. His presence and peace has sustained us through many trials and unknowns. Hence the name of this blog. There is no denying that the wilderness is real. The struggle is constant, and the pain is deep at times. Yet, we’ve discovered again and again, that our Saviour is Jehovah Jireh, the God who provides. His Word has become our daily mana, giving hope and strength that is not our own. Long term chronic illness in children never relents, it never lets you heave a sigh of relief where you can say, “phew, glad that’s over.” When I get a good report back about throat swabs for our two youngest with CF, I do a little happy dance in my heart and feel elated. But it doesn’t take long for me to begin dreading the unknowns of the next three months until the next swabs. We live a life that focuses on prevention and maintenance but not a cure, which is often mentally and emotionally draining. In short, chronic illness is truly a wilderness experience. It is a case of trusting from day to day, putting one foot in front of the other, not planning too far ahead. Chronic illness ensures our dependence on our Lord’s provision of Himself—His joy, His strength—just as the Israelites depended daily on the manna from heaven. For us it has become not just a life of struggle, but one of learning to rest in our sovereign Lord, who meets the daily struggle and brokenness with His joy and presence. We continue to learn how to live to His glory in a wilderness. Hi, I'm Grace. I am married to Aaron and we have five kids. Four of our children have chronic illness, two with Type 1 Diabetes and two with Cystic Fibrosis. We are also a missionary family, recently moved to Africa, where my husband teaches at a small Bible college in rural Kenya. We live on a compound with a medical clinic, an orphanage with one hundred and thirty children, and a baby rescue unit. You can visit our mission website at https://famemissions.org. A beautiful post, Grace. I’m so happy you’re writing this blog, and so curious about your experiences in Africa. You seven are an amazing inspiration, and I’m looking out to finding out more about what it is really like. Thanks Kristina….I was thinking of you as I wrote it, I won’t forget how wonderful it was to meet you and tour family during that tough time, and all the fun times we had when the boys were little and we were sooooo tired! Great encouraging blog. Thank you for sharing this Grace. As we pass through this wilderness, we really need to remember each day that we have a great Jehovah Jireh. You and your family are always in our prayers. Really loved reading ur blog its great to put ur emotions thoughts fears etc on paper may God conyinue to strengthen u and ur family and provide all ur needs. We serve a mighty God who can do more than we ever could think our imagine .praise his Holy name.